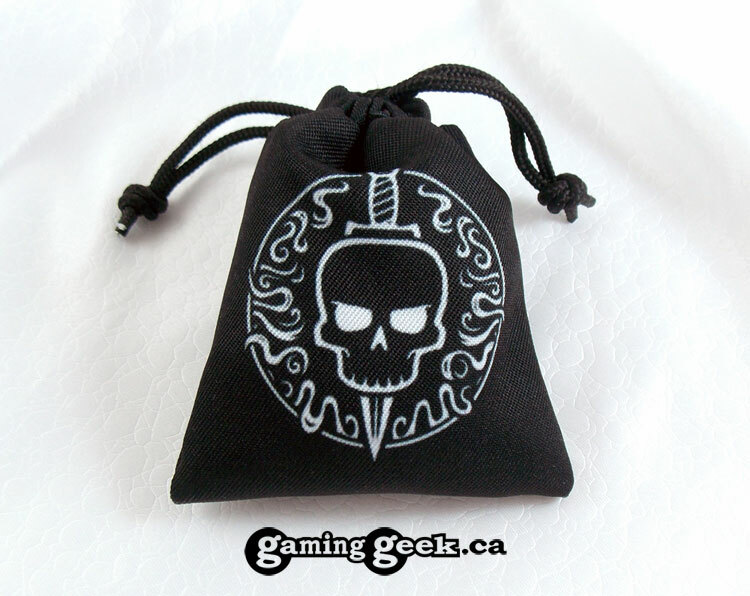 The symbol on this dice bag is an original design meant to evoke the stealthy, cunning and deadly rogue of fantasy RPGs. 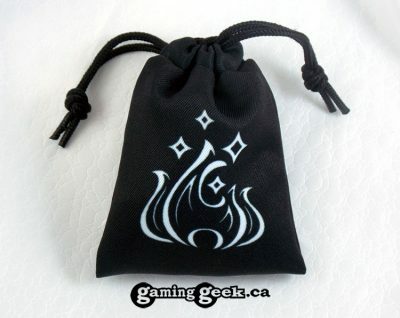 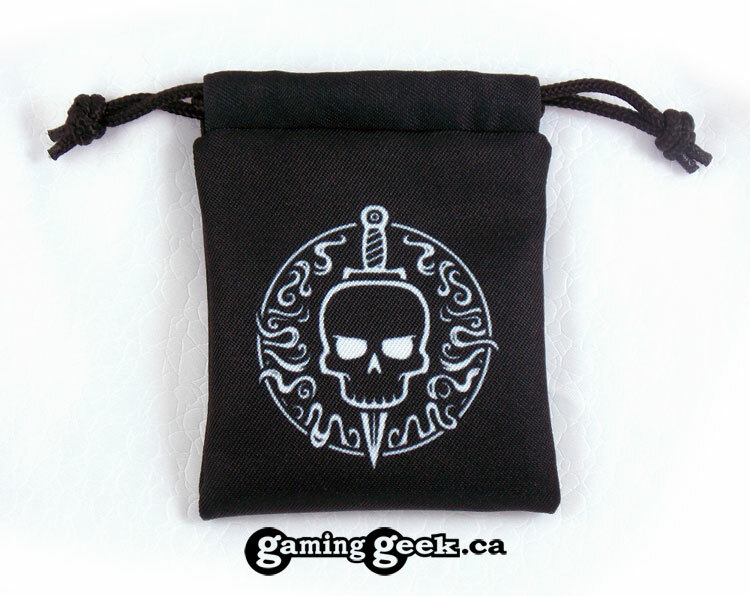 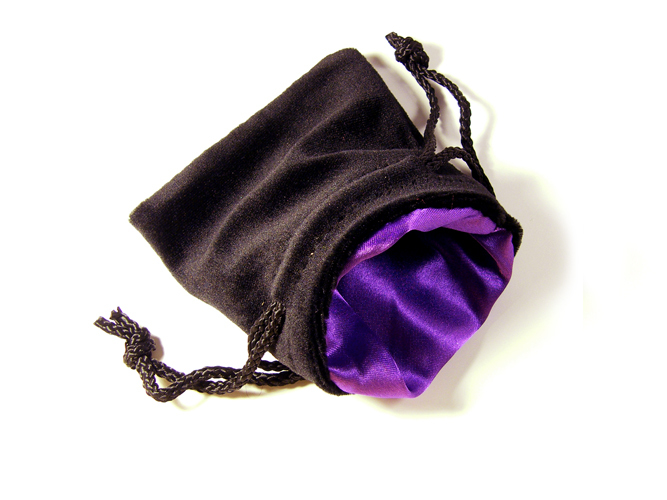 This dice bag is made with custom-printed poly-twill exterior, black lining, and black cord drawstring. 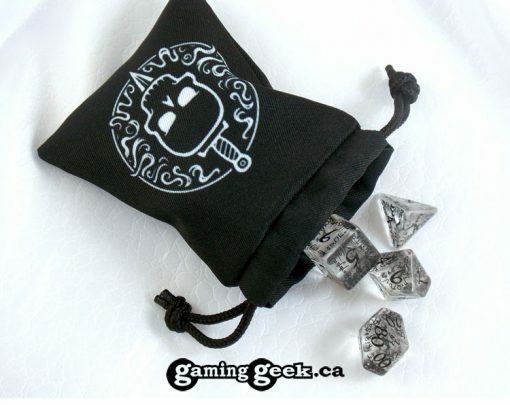 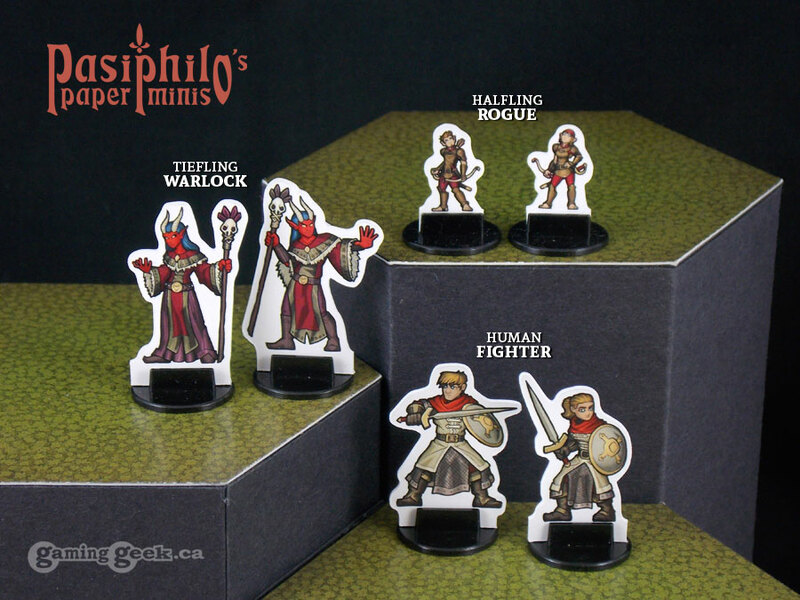 It measures 3″ wide by 3½” tall and holds approximately 15 standard size polyhedral dice.